For our business client we made a beautiful rustic live edge table from a gorgeous slab of cherry wood that came from Northeastern Ohio. We added nicely designed legs with both wood and steel with help from our in-house blacksmith. Our client asked us to make a table that will have a big impact on their customers and leave an impression they will never forget. 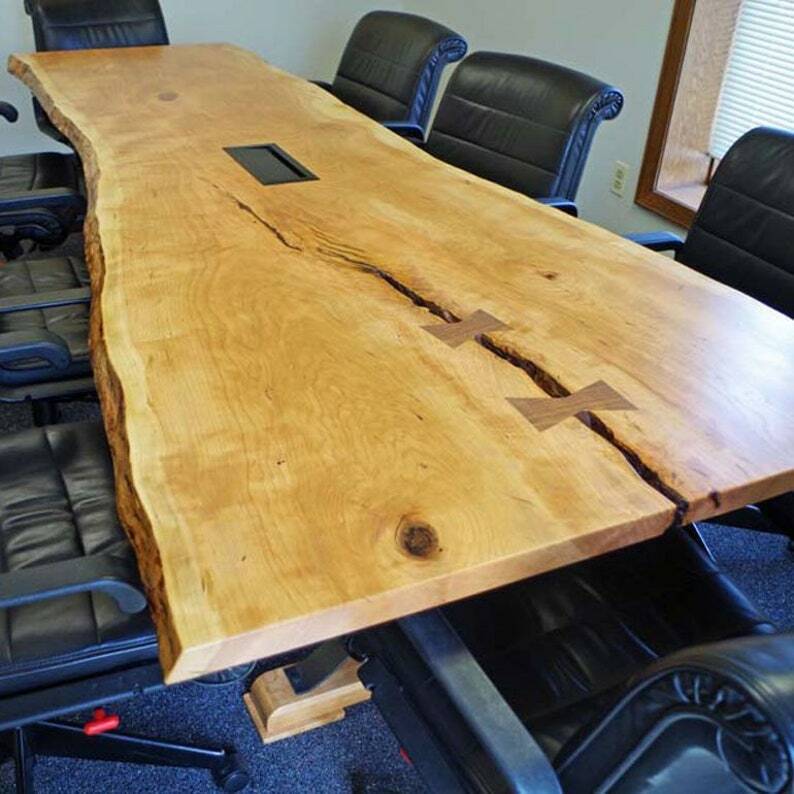 We were proud to deliver this live edge cherry office table that accomplished just what they wanted. Live edge furniture is unique by design and will vary from project to project. The sense of individuality that comes with each derives from the natural beauty of the tree it came from- so, while the spirit of the project will be the same, the patterns of live edge curviture and bows and joints will vary slightly. Any purchase you make from our shop can be customized to your liking in any way, including dimensions, wood types and stains. Feel free to send us a message for any customization or other custom furniture questions you have and we will answer as soon as possible. You can also call us directly at 440-591-5511. 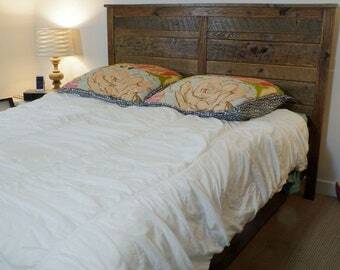 No two pieces of our furniture are exactly alike. That is because every piece of wood is unique and special. For that reason, we send our customers pictures of the wood slab (for live edge furniture) at the start of every project, and pictures of the finished product before shipping. We will not ship without written approval of your piece of furniture. If the piece is damaged during shipping, please notify us immediately.